I am looking for a girlfriend. This is no joke. 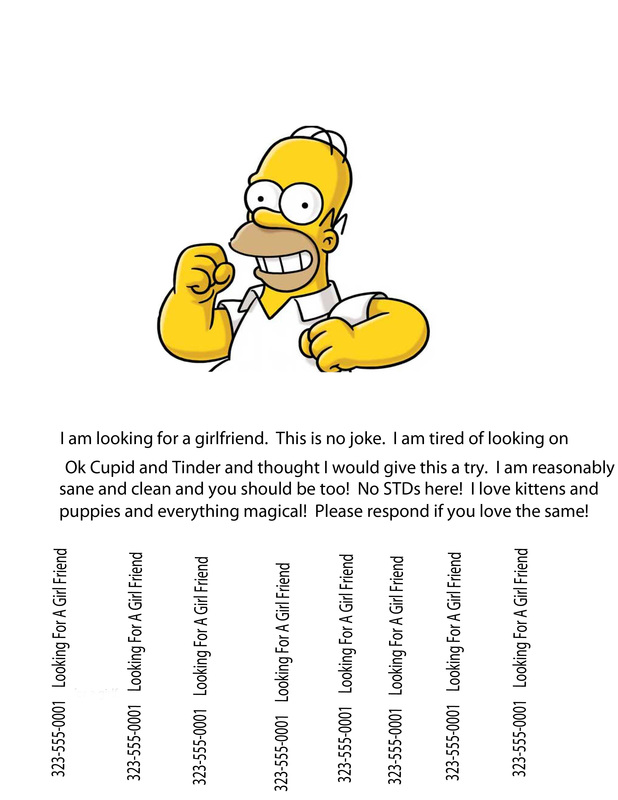 I am tired of looking on Ok Cupid and Tinder and thought I would give this a try. I am reasonably sane and clean and you should be too! No STDs here. I love kittens, puppies, and everything magical. Please respond if you love the same.